The Batman is dead. Long live the Batman. 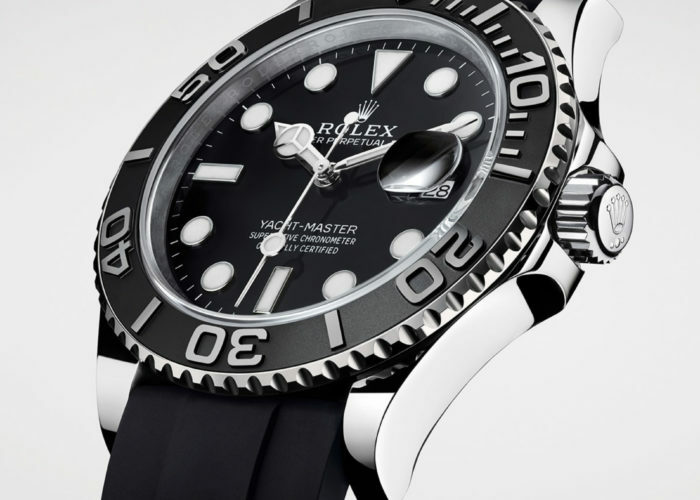 Rolex first introduced the reference 116710BLNR (aka the Batman) in 2012. It was the first splash of color to come to a ceramic bezel GMT and has become a bit of a fan favorite today. 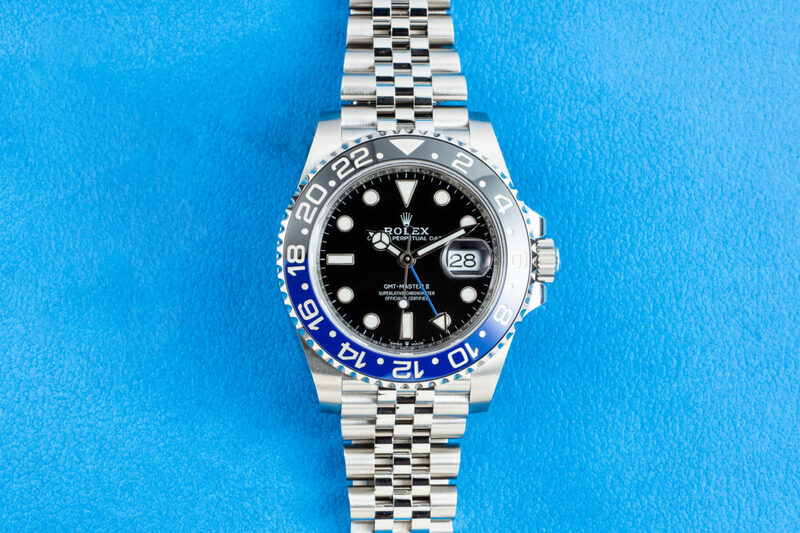 With the resurrection of the BLRO (Pepsi bezel) last year, murmurs of the BLNR being discontinued this year were rampant. As of today, the reference is being replaced by the reference 126710BLNR, complete with a jubilee bracelet, and upgraded 3285 movement. 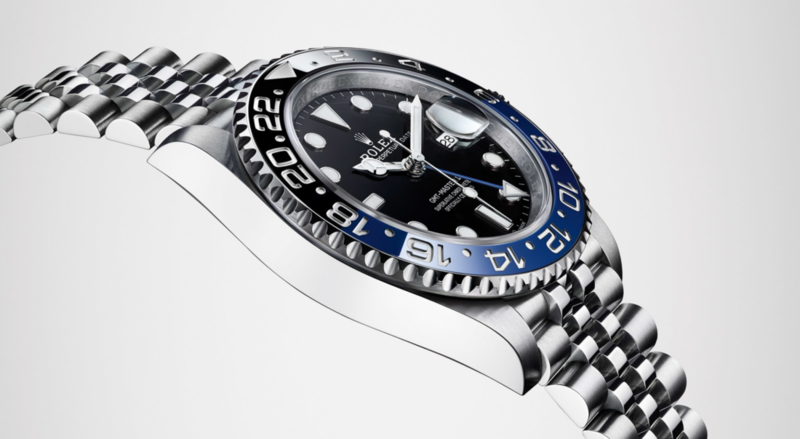 For all intents and purposes, the newest member of the GMT family is an additional colorway. The case, bracelet and movement are all the same as the BLRO released last year. Sorry, no trimmed lugs. That’s not to say a new colorway is unremarkable. 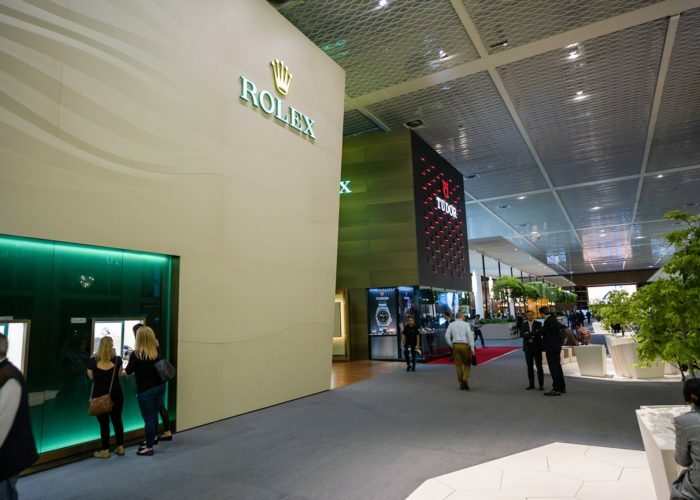 In fact, it rather changes the overall look of the watch in a rather dramatic way. 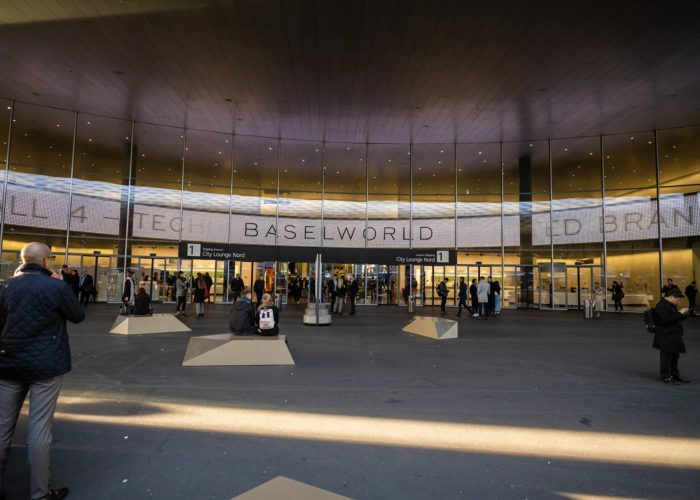 Live shot of the new GMT from Baselworld, picture by Atom Moore. The jubilee bracelet is far more intricate than the oyster style bracelet. There are more surfaces to catch light and ultimately, attention. The BLRO bezel features two bright primary colors, which creates a tension between the equally attention grabbing jubilee bracelet. The BLNR is more subdued, and balances the jubilee in a way the Pepsi simply does not. 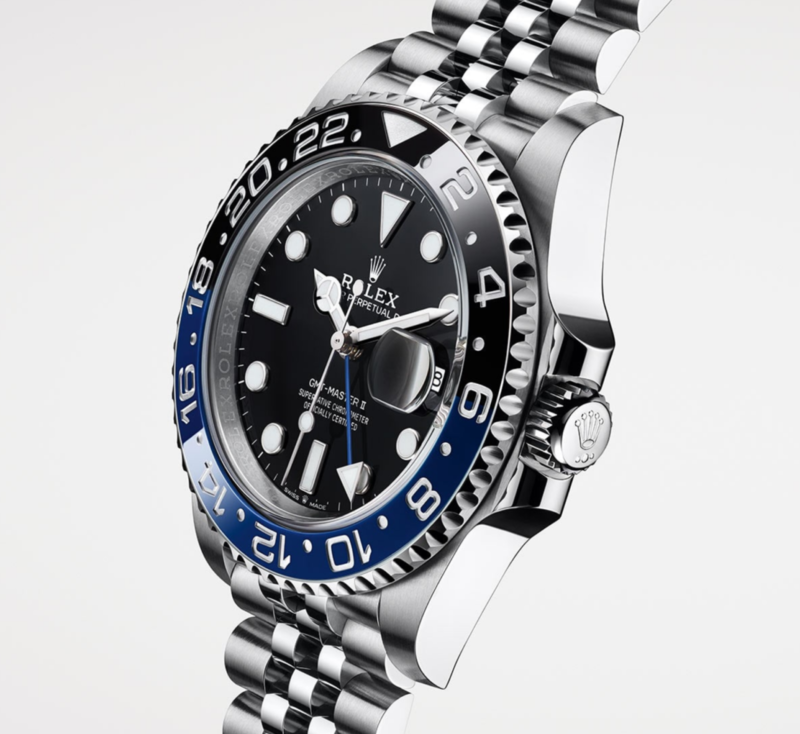 The black and blue bezel goes a long way, while everything else should be the same new GMT we know and love. Here is a far more in-depth review of the watch that we wrote last year, we hope to get our hands on this model come summer. Until then keep an eye on pricing of the old reference on StockX right here.